Youth and beauty have been defined throughout the ages by high prominent cheekbones. As we age, we gradually lose the bony support for our soft tissues. This, combined with thinning and loss of elasticity of our skin, results in facial folds and hollows becoming more pronounced, making us look much older than we may feel. Historically surgical intervention has been the only option for those seeking change, but in more recent times improvements in dermal fillers have been such that we can provide excellent, long-lasting, safe non-surgical treatment outcomes. 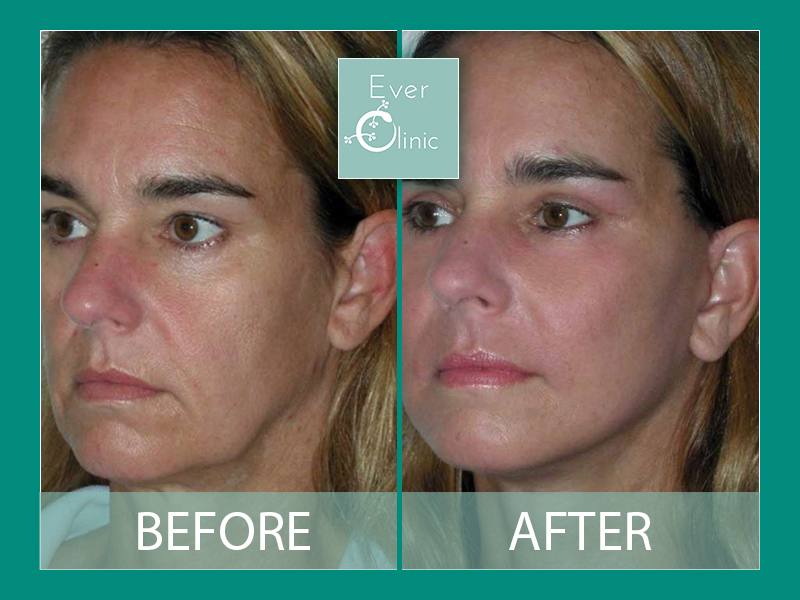 These treatments allow us to restore height, fullness and definition to the cheek area which also tightens the surrounding skin and reduces the lines that run from the corner of our nose to the corner of our mouth.